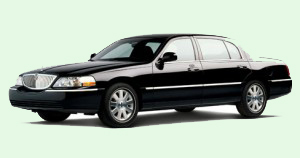 Five Emerald Limousine is one stop shop all your tour & transportation needs including providing reliable & professional car service for large groups in San Francisco Bay Area. 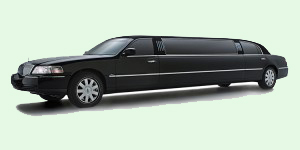 We proudly provide large group transportation to/from SFO Airport, to/from Moscone Convention Center, to/from wedding venues etc. 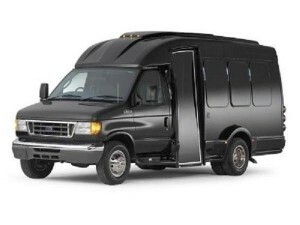 In fact, large group transportation is our specialty. 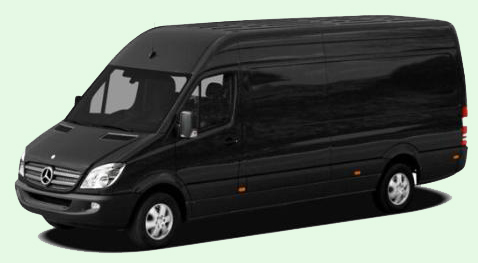 We have experience of successfully handling and managing large groups up to 400 people. Because of the robust dispatching system, giant fleet and efficient drivers we can take care of several hundreds of trips every day. 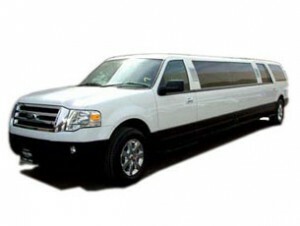 Five Emerald Limousine provides a wide range of vehicles to meet all of your large group transportation needs. All of our cars are new, immaculate, comfortable, washed daily and equipped with water. Interiors feature luxurious black leather, climate control and extended leg room to make your ride even more comfortable and pleasant. 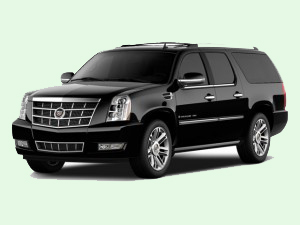 Please do not hesitate to check our our vehicles and hire one of our brand new sprinters, Cadillac Escalades or Limos to shuttle your group or smoothly drive them from airport to hotel.